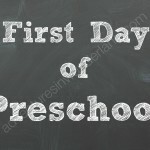 Take adorable First Day of School pictures with the First Day of School Chalkboard Printable Pack. 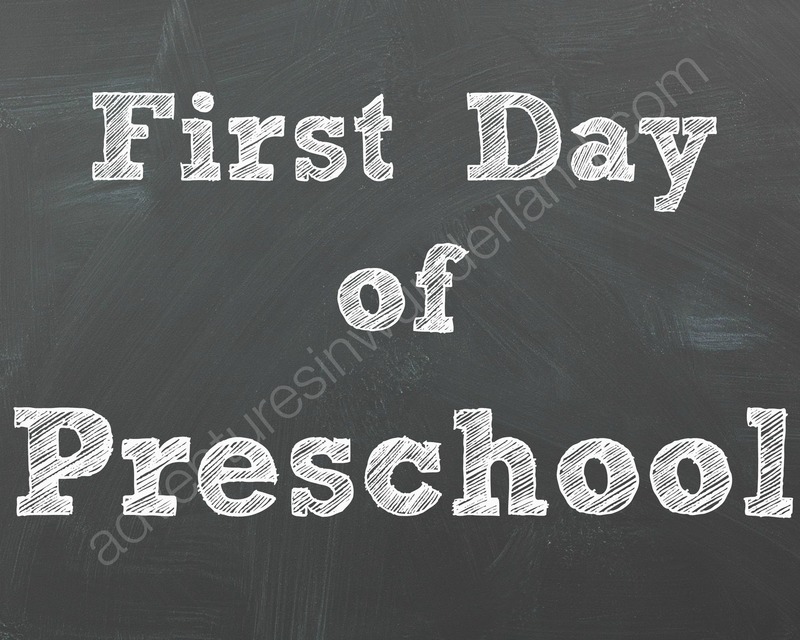 Pack Includes: 8 x 10 .jpg to download and print, Preschool-8th Grade. See shop for options to purchase grades individually. 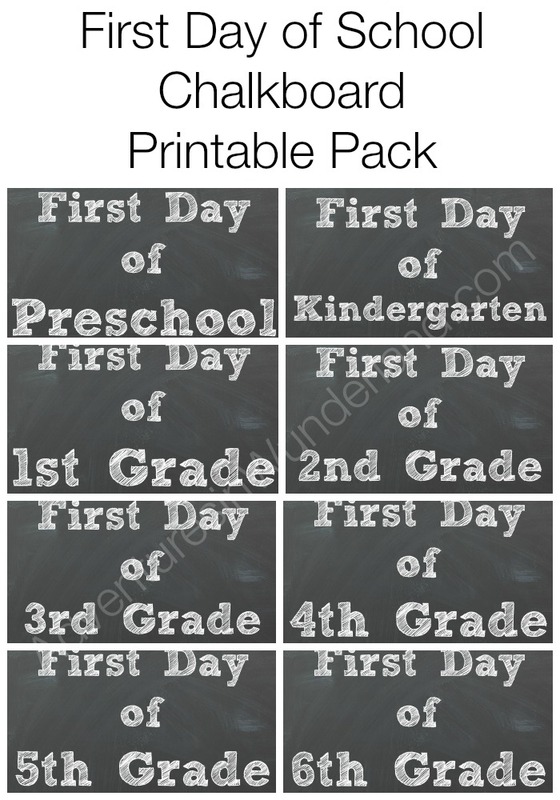 Printables are best printed on cardstock or printer paper using high quality printer and ink.